A remodel is underway. Take a look inside. Follow along as we build a modern Addition on this traditional home in Minneapolis. 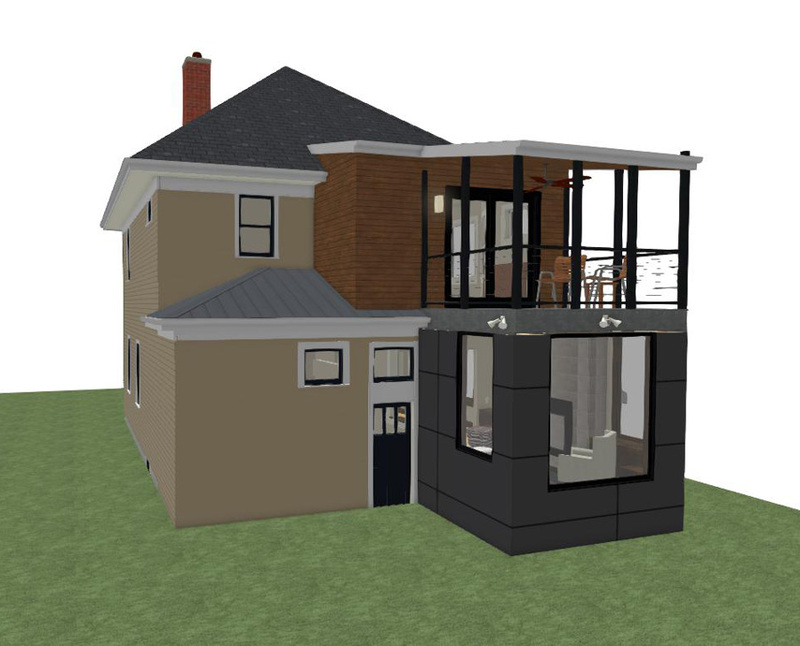 Our clients wanted to build a contemporary 2-story Addition on their traditional American Foursquare style home. They came to us with some rough sketches and inspiration photos. We worked together with the homeowners to design an Addition with a modern aesthetic that would incorporate their wish list while complementing their 111-year-old home. The Addition will enlarge the size of the Master Bedroom while adding a Sunroom and a new screened porch. Project construction will take approximately 14 weeks to complete. Before: The homeowners enjoyed the old screened porch, accessible from the exterior, on the back of their house. The new Addition will include a screened porch off the 2nd-story Master Bedroom. The project rendering shows the design for the new Addition off the back of the house. 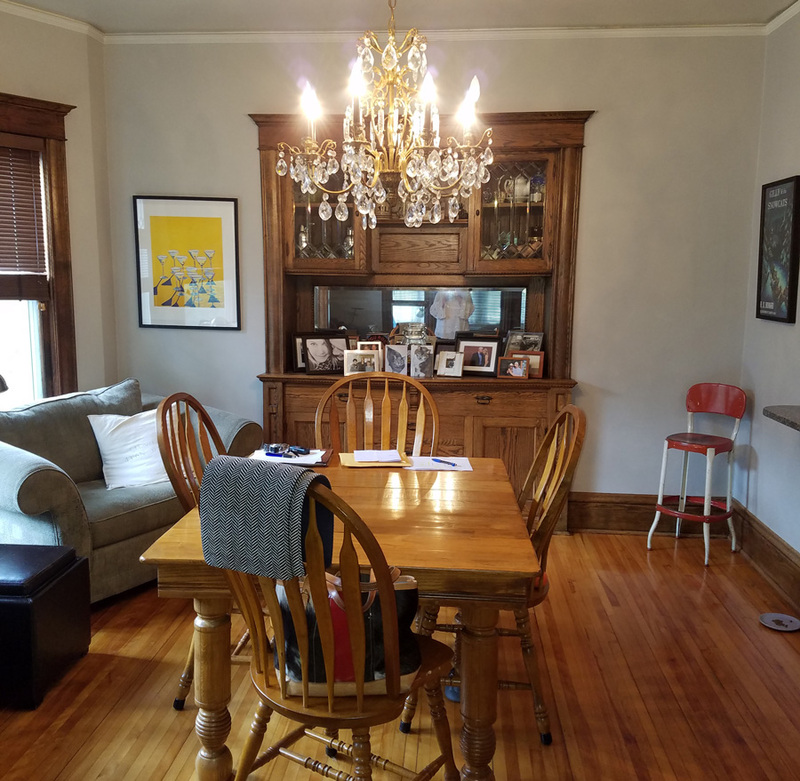 Before: The Dining Room wall and built-in buffet will be removed to open the space to a new Sunroom. 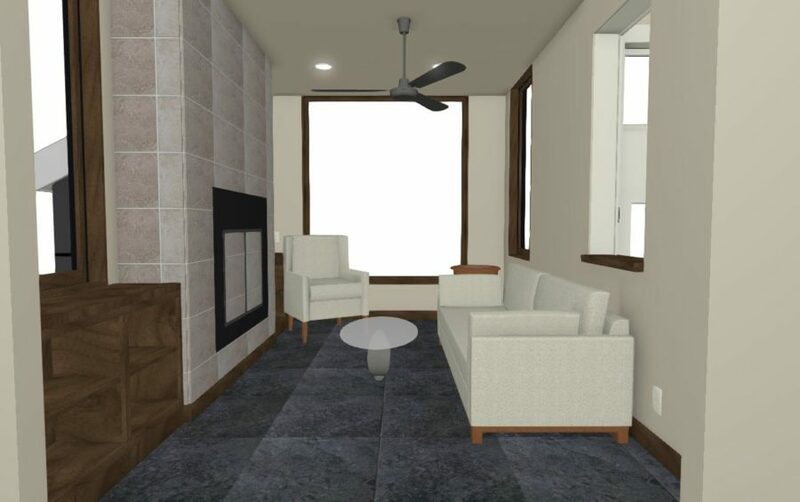 This is a rendering of the proposed Sunroom in the new Addition. 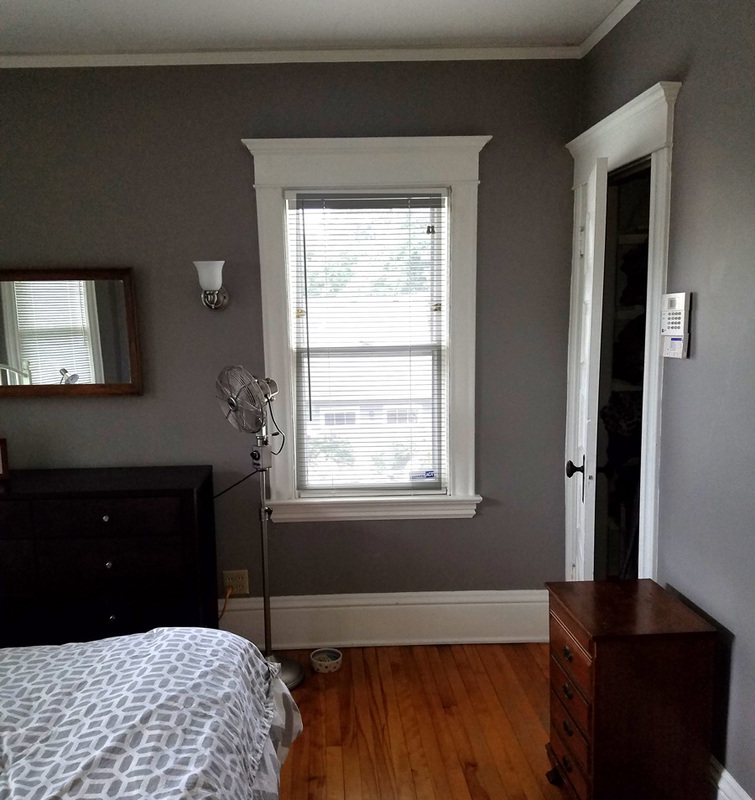 Before: The Master Bedroom is too small to accommodate a king-size bed. The exterior wall will be removed to expand the space into the Addition. The proposed Addition will increase the size of the Master Bedroom and add a 2nd-story screened porch. 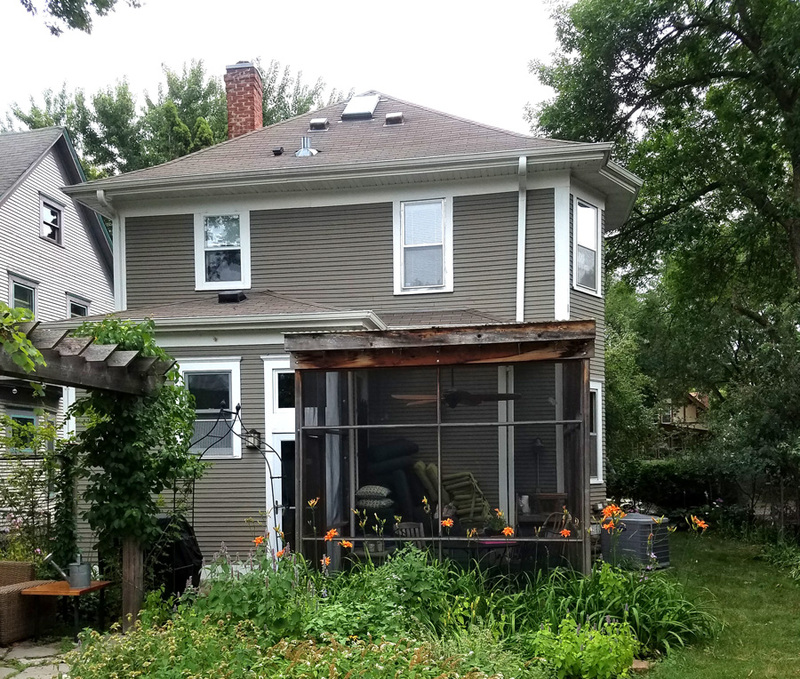 Take a look at the design for this Minneapolis home Addition. Looking for more on this remodel? Want to see inside more remodels?